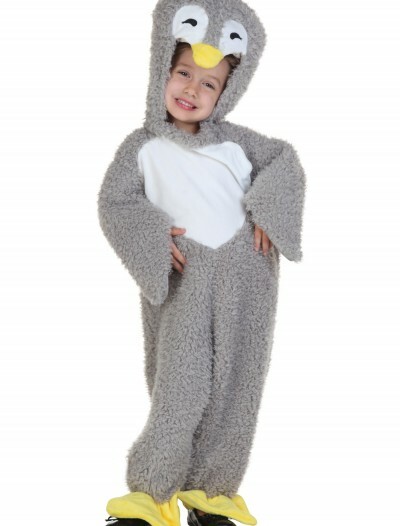 Whoooo wants a painless and affordable way to dress for the Halloween season? 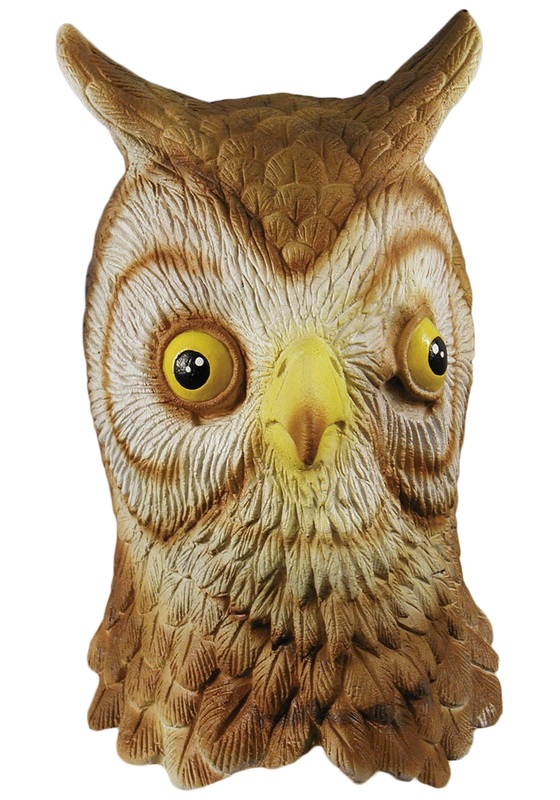 This realistic Own Mask is the perfect disguise for your next office or impromptu Halloween party. 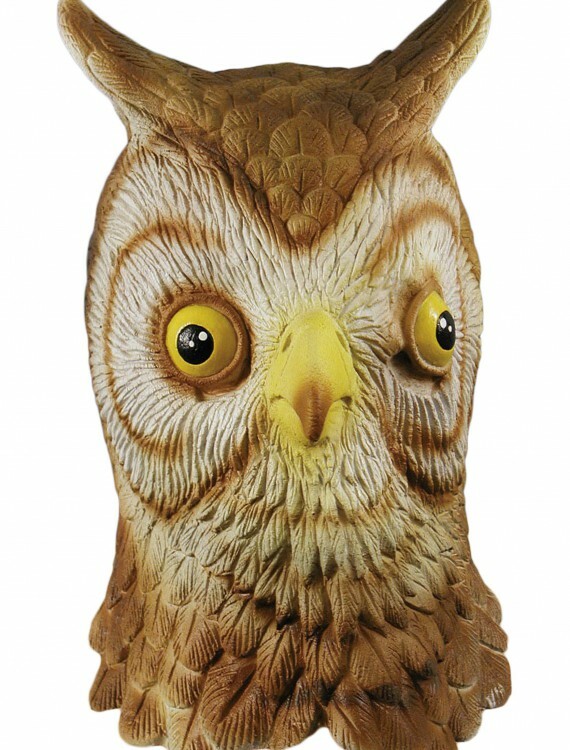 Onlookers will wonder whoooo is that! 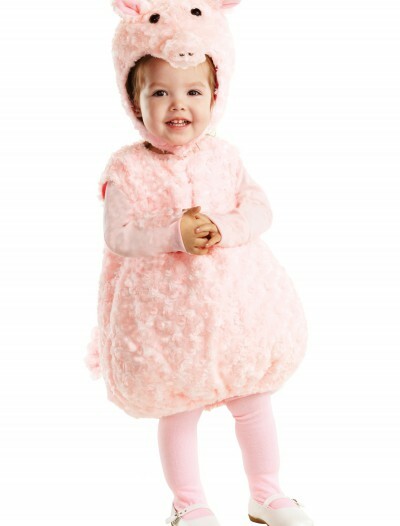 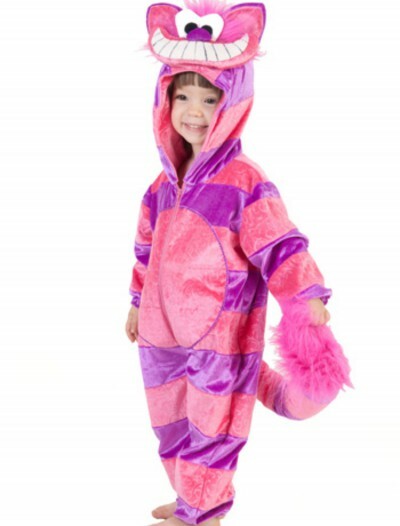 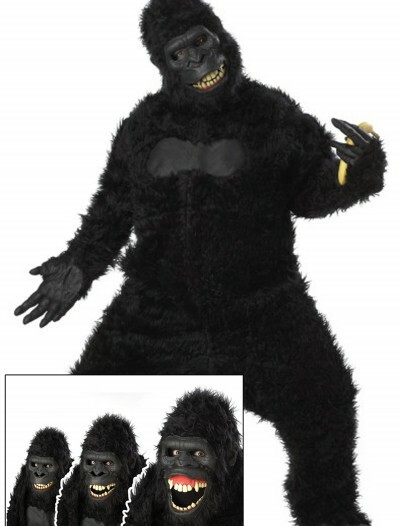 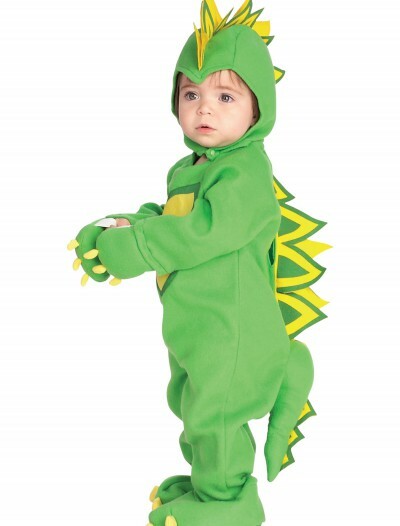 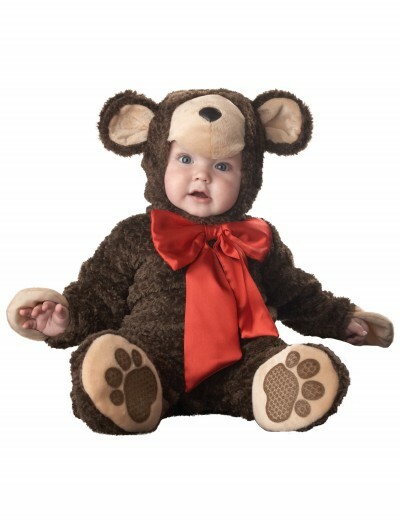 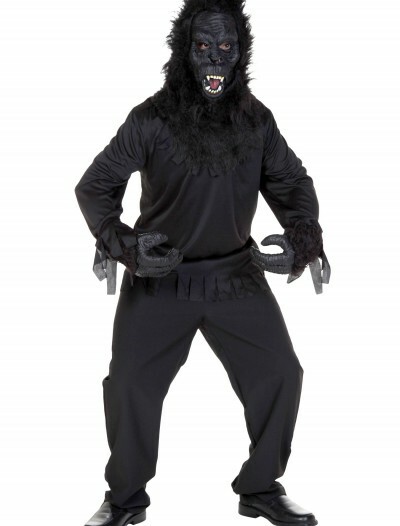 Categories: Animal & Bug Costumes, Halloween Accessories, Masks, Owl Costumes.